Home/World News/Archieve/The family photo of terrorists, terrorist israel and terrorist shield UN. The moment of dialogue of civilizations on the Syrian-Israeli border, summer of 2014. 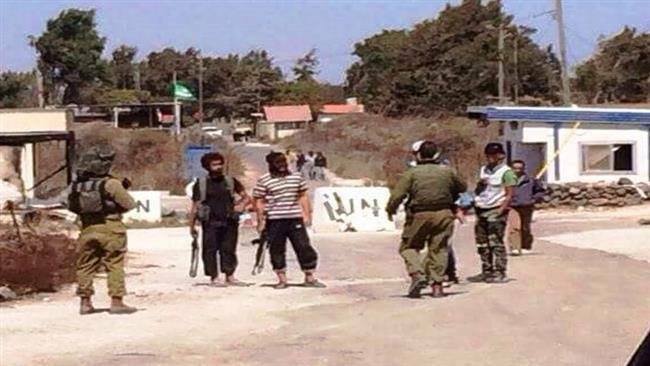 Terrorists of one of the groups of “moderate opposition” and Israeli border guards on the Syrian-Israeli border, summer 2014 under protection of UN.